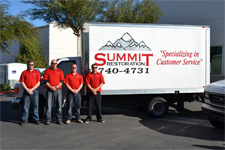 On June of 2015, William Dellaechaie, Owner of Summit Restoration and Michael Becker, Owner of PJ Becker and Sons Construction joined together and formed Everest Construction LLC. 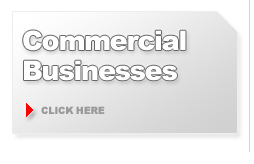 The owners and staff are some of Las Vegas’s most experienced and top professionals in the industry. Owners William Dellaechaie and Michael Becker, both born in Las Vegas, have run and successfully operated a separate business in Las Vegas and have both been active in the industry for over 20 years. Dellaechaie’s vast knowledge of emergency situations and Becker’s untouchable knowledge of construction, the pair was a match made in heaven. With this kind of experience and dedication, Everest Construction is at the top in the Construction Industry. With a B License, there’s no limit to what Everest can do. 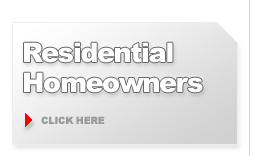 Emergency Services, insurance repair, general construction, remodeling, etc. Woodworking is another large part of what separates Everest apart from other local contractors. Everest has, if not the largest, one of the largest woodshops in the valley. 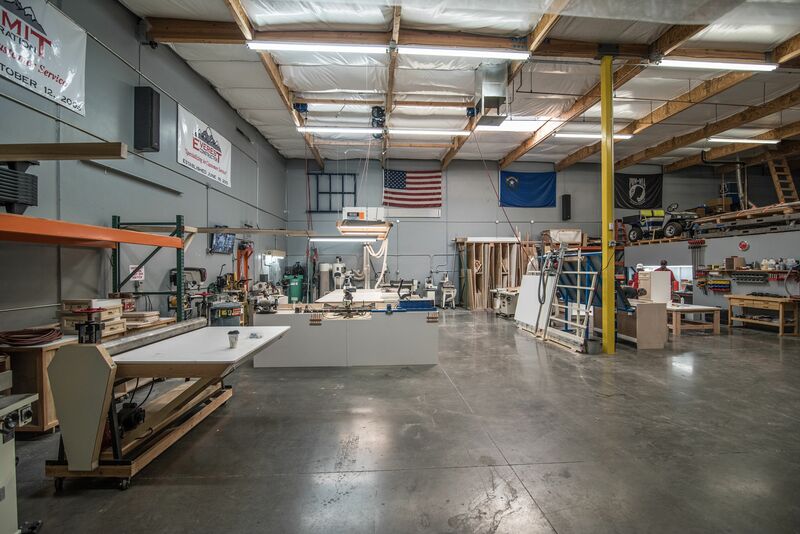 Our master carpenters have nothing standing in their way while using the best woodworking tools, machines, and equipment available. If you are considering having work done on your property or have to have the property repaired due to a disaster, take a look through our site and find out why you should hire Everest Construction. Call our office today to schedule an appointment. We offer free estimates and will work directly with you and your insurance company, property management company, or any other representative involved. Don’t forget to ask about our Military and Senior discounts!